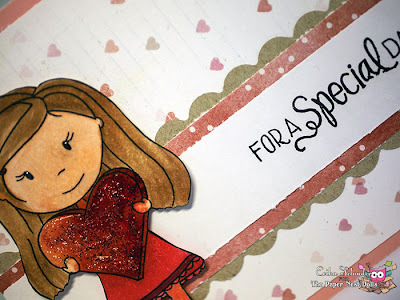 For this post I chose to work with a gorgeous image called Avery with Heart Box. It is just perfect for a card to a loved one. You can get your own copy of the image on the Paper Nest Dolls Etsy Shop. I printed the image onto some white cardstock and painted it with copic markers. Then I did my best to cut it out and colored the edges with a black marker to cover up any imperfections from cutting. Painting the edges in black is really a good idea and it makes the image look more finished. 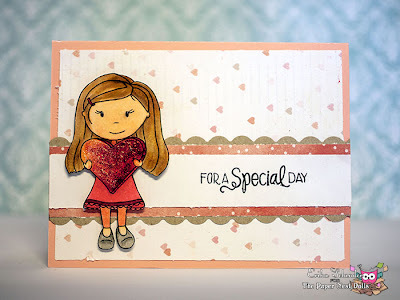 I hope you enjoyed the card I made and be sure to visit this blog again to see more cards from the other talented girls on the team. WIN A SET OF COPIC MARKERS! 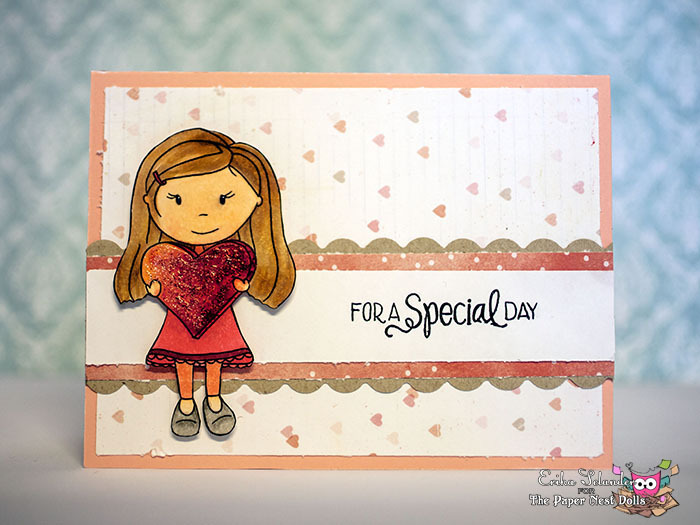 The Paper Nest Dolls DT reveal!